Here at the Cosmetic Dentistry Center we can make the most beautiful porcelain crowns on site in our dental laboratory. While we are extremely proud of these high-quality restorations, we know there are times when you just need a new crown in a hurry and in this case our one hour crowns are the perfect solution for you. Our one hour crowns are still made from extremely high quality materials and do not compromise on quality. 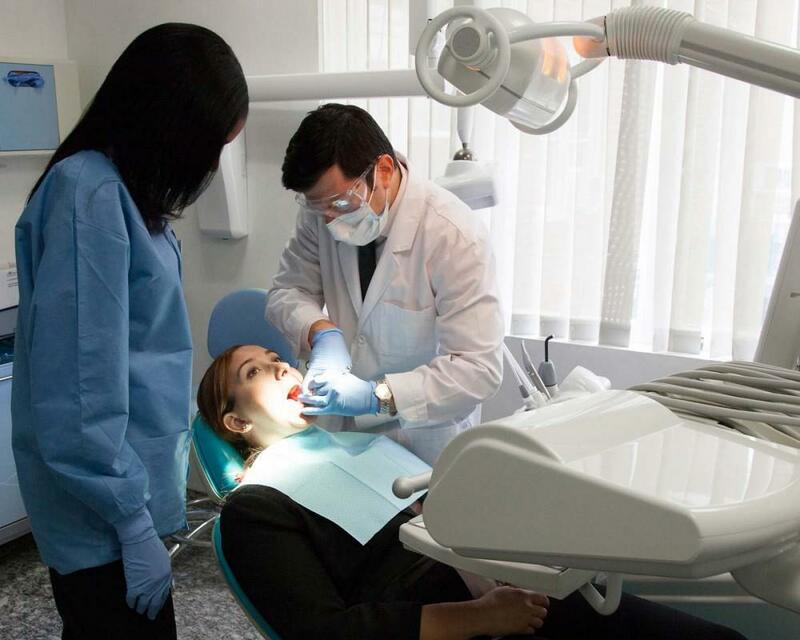 Instead, during just one comfortable appointment, we can prepare your tooth and will make and fit your new crown using advanced technology (see our latest CAD/CAM system). This solution might be perfect if you break a crown (read also: Cracked Crown: Cosmetic Dentist Advise for You) at the last minute and have to go away on vacation or perhaps have a an important event and quite often we may suggest this type of restoration as it is particularly good in certain situations. (Learn about CEREC Crowns). Our one hour crowns are made using the very latest CAD/CAM technology. 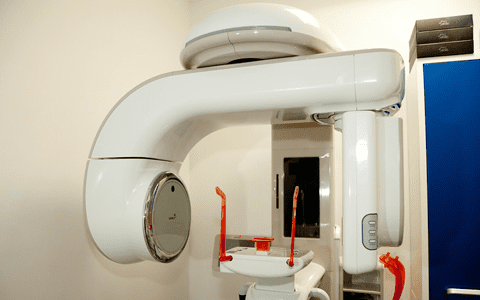 After carefully preparing your tooth, our dentist will scan it using a tiny infrared camera. This collects detailed information that is used in a special computer program to recreate a detailed image of your tooth. Our dentist will then custom design your porcelain 1 hour crownand this design is then transmitted to our milling machine. 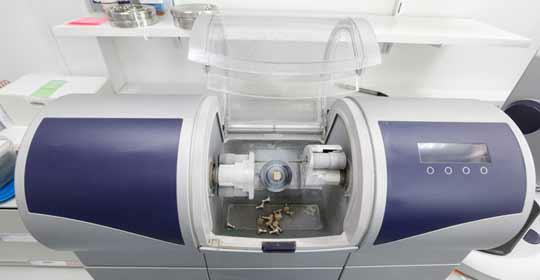 This is a sophisticated piece of equipment that will mill your new crown from a block of solid porcelain. For this can happen, we will choose a block of porcelain to closely match the color of your natural teeth. It only takes about 20 minutes or so for the crown to be milled and the huge advantage of using a milling machine for this procedure is its high degree of precision. This does mean that your new crown will fit precisely over your prepared tooth, completely sealing out bacteria and preventing any further damage or decay. Once the crown has been milled it still needs to be hand finished in our dental laboratory where we will stain it and polish it so it will blend in seamlessly with your existing teeth. 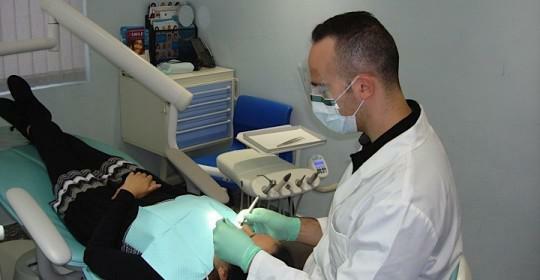 Once the crown is finished, our dentist will carefully check its fit before cementing it permanently in place. 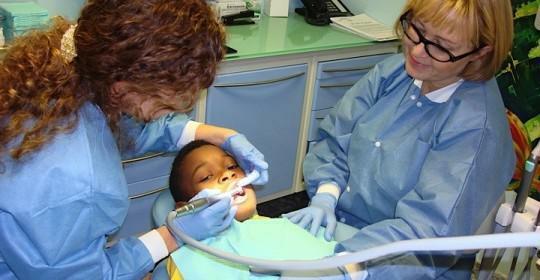 You will leave our dental office with your new crown in position and you will not need a second appointment. It is easy to see the immediate appeal of this type of crown, especially as they can look amazing and we do take considerable care when designing this type of restoration to make sure it looks natural in the mouth. There are also a couple of other advantages as scanning the tooth means we will not need to take an impression of your mouth. 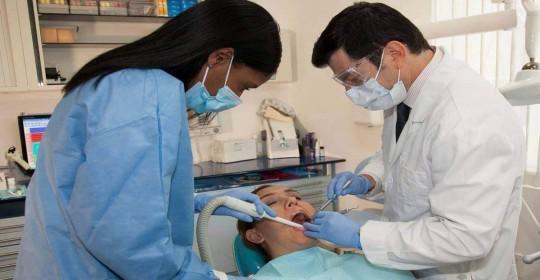 We know quite a few people find having a dental impression quite unpleasant or hard to tolerate. In this case a one hour crown can be ideal. Another thing to consider is that you will not need to wear a temporary crown and this can be a considerable bonus. Although ideal for many situations, there are times when a hand crafted crown can be better and where the results are well worth waiting for.